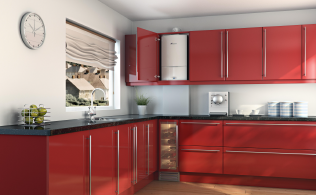 We can survey, recommend and install the best heating solution for your home. Coupled with highly skilled plumbing experts, we can undertake all level of plumbing and heating installations. We are dedicated to bringing you a high quality and professional service throughout North West, West Midlands and North Wales. 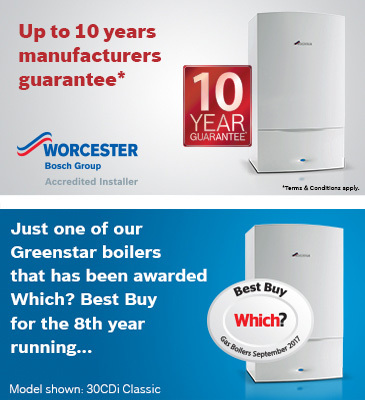 Chris Jones, Managing Director of Total Boilers Limited, has 30 years experience of this market place, so we have the knowledge and expertise needed to ensure that you receive nothing but the best service. Our reputation has been developed through hard work and reliability which is why we are the area's number one choice for plumbing, gas and oil related work. We are proud to have been awarded the highest possible accreditation with Constructionline for our New Build developments, our commitment to ongoing training and staff development is key to our companies success. See our Certificate of Membership. My oil tank recently cracked. Total Boilers drained my old tank off and made it safe, and replaced with a new tank the following day. I recently had a new bathroom installed. The staff were very helpful, clean and tidy. They were in and out of my home with minimal disruption.